A cool new bar which is open all-day long has landed in the East End of Shoreditch, London. 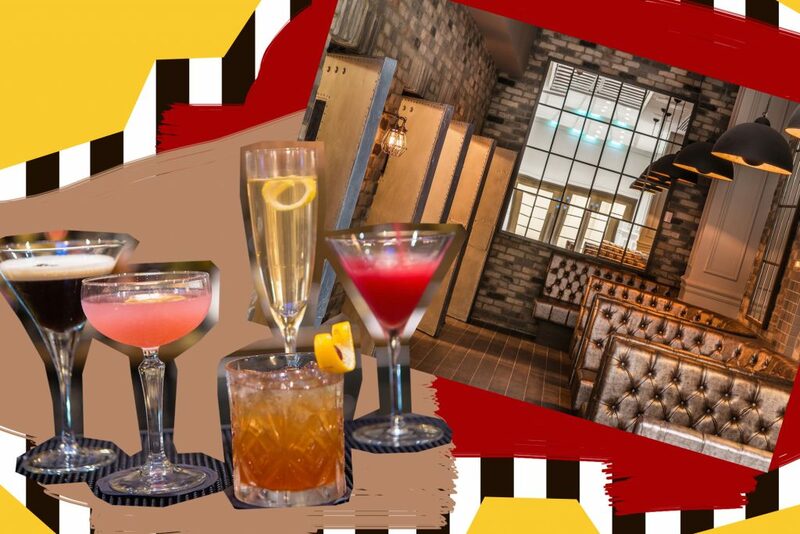 Jailhouse Bar is located in the prestigious five-star Courthouse Hotel, previously home to a magistrates court. After a major renovation, you can now wine and dine with family and friends surrounded by padded booths, exposed brick interior, soft lighting and original prison cell doors. A laid-back lounge area by day which also welcomes live DJs by night, this is one of East London’s new hotspots. During the day, why not try something from their enticing menu of street food-inspired small plates? Choose from a selection of inventive dishes from Bang Bang chicken lollipops to Cheese & Marmite Straws. Later, you can move onto their signature cocktails that feature a selection of spirits! We’re personal fans of the Avocado Mint Martini – Grey Goose Vodka shaken hard with muddled mint, avocado and Maldon Sea Salt. Yum! Want to pay Jailhouse Bar a visit?